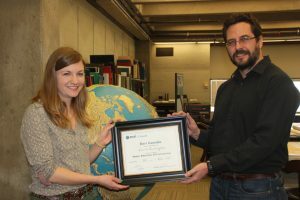 For the last decade, Esri Canada has provided prizes to students who use GIS within their coursework and research projects. The competition divides $2,000 between two students — the GIS Scholarship goes to a student who demonstrates research excellence and the GIS Award goes to a student recognizing that their work shows great promise. The scholarship winner also receives software, books, and conference registration. The 2017 winners are Caitlin Cunningham and Christopher Andrews. Caitlin, a Masters student in the School for Resource and Environmental Studies, received the Esri Canada GIS Scholarship for her work on Enhancing Ecosystem Services Mapping Through Primary Data. Presented by Dr. Claudio Aporta, Chair of the Esri Canada Centre of Excellence. 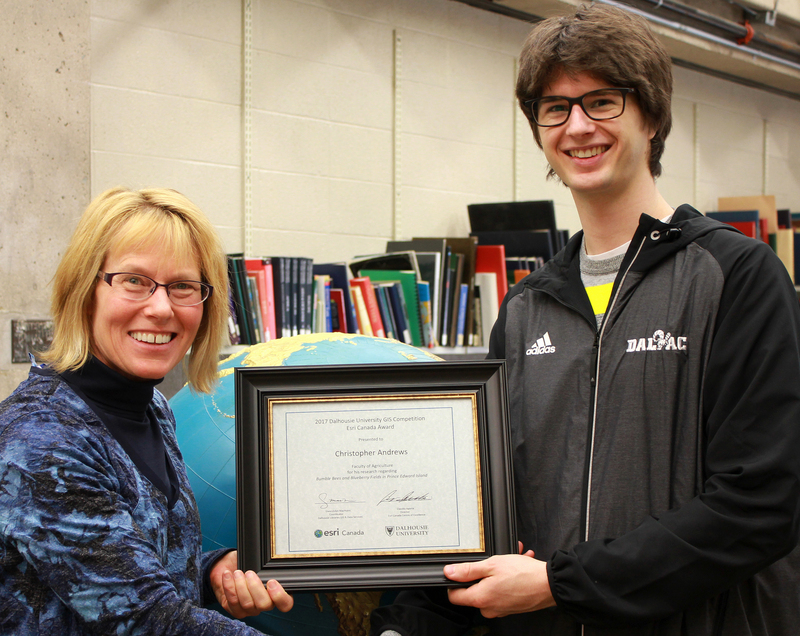 Christopher, who is completing his Master of Science in the Faculty of Agriculture, received the GIS Award for his work regarding bumblebees and blueberry fields in Prince Edward Island. Presented by Gwen MacNairn, Coordinator of GIS and Data Services at the Dalhousie Libraries. Esri Canada provides over $3million annually for higher education. They also support a partnership program through designated Esri Canada Centres of Excellence, of which Dalhousie is a partner. The judges for this year were Claudio Aporta (Marine Affairs), Chris Green (Earth Sciences) and James Boxall (Dal Libraries). This year also saw the greatest number of submissions by students across all campuses. Congratulations to Caitlin and Chris, and all the other students using GIS to enrich their academic endeavours! Recently, the GIS Centre and other data services at the Dalhousie Libraries were brought together with the goal of supporting a wider variety of teaching, learning, and research activities. In conjunction with the Esri Canada Centre of Excellence (ECCE), GIS & Data Services at the Dal Libraries have launched a newsletter, Layers. Geography Awareness Week (GAW) is taking place from November 15-21! Launched in 1987, this week provides a global opportunity for people and organizations to celebrate what geography is, what it can do, and how it helps us understand the world, people and culture, the environment, and the interactions among those features from a spatial viewpoint. 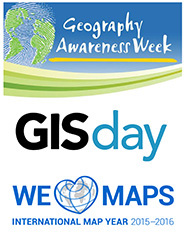 During Geography Awareness Week, GIS (Geographical Information Sciences) Day will also be take place (Wednesday, Nov. 18th.) GIS Day was developed in 1999 to support the aims of GAW and to focus attention on the role GIS and other spatial technologies play in developing solutions that are based upon spatial science and geographic understanding. 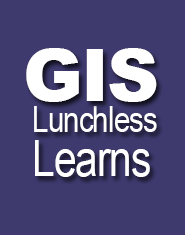 There is an added bonus to this year’s celebration of GAW and GIS Day. The events take place during International Map Year (IMY). The theme for IMY is “We Love Maps”, and the year has been endorsed by the United Nations and numerous national and international organizations, companies, government and not-for-profits. Led by the International Cartographic Association (ICA), IMY for 2015-2016 is being celebrated in Canada with the leadership of a number of key organizations, companies and governmental departments. (IMY for Canada can be found at http://internationalmapyear.ca or @IMY_CA). Dalhousie Libraries has always played a role in promoting and celebrating both GIS Day and GAW, and this year joining in for International Map Year. Over the years, we have hosted special lectures, public displays, and events joining with other partners across organization with the support of the Geomatics Association of Nova Scotia (GANS). With the support of the Libraries GIS Centre, this year we will be hosting fun and interactive map displays where students, faculty and staff from across the campus can help create our very own “Where is Dalhousie” web map. They will be located online, as well as in the lobby and South Learning Commons of the Killam Library. You will be able to add in a place marker of where you come from, your hometown or city. This will be a public display viewable by other people involved in GIS Day and GAW, and it will give us a chance to show where our Dalhousie community comes – no matter where in the world our hometowns are. Enjoy the week and don’t forget – “We Love Maps”. Esri Canada generously provides scholarships to more than 50 higher education institutions valued at over $2 million per year. Dalhousie had a committee of GIS teaching faculty members request submissions for the scholarship. Two Dalhousie students were awarded scholarships. One award of $2,000 was presented to Master of Planning student Daniel Bryce and one award of $500 went to undergraduate student, Wendy Margetts, who is doing an honours degree in Environmental Science. Daniel’s award included a supply of Esri Inc. software, expenses covered to attend a conference, and online training. Daniel Bryce receiving his scholarship from Eric Melanson, the Atlantic Director of Esri Canada in the GIS Centre in the Killam Library. In order to qualify for the award, the students have to propose a research/study program that will incorporate GIS as well as be available to present results at an upcoming Esri Canada event. The committee members were Dr. Mike McAllister (Computer Science), Dr. Daniel Rainham (Environmental Programs/Sustainability), Charles Walls (Earth Sciences), and Dr. Eric Rapaport (School of Planning). Congratulations to Daniel and Wendy! 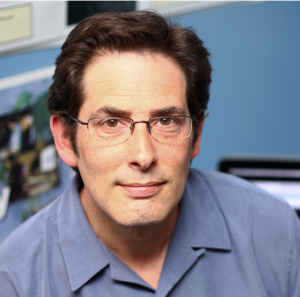 James Boxall of the GISciences Centre, located in the Killam Library, was recently elected a Governor of the Royal Canadian Geographical Society (RCGS) at the College of Fellows AGM and Gala in Ottawa. James is a Fellow of the Society and was awarded the Geographic Education Medal in 2012 for his contributions in advancing geographic education and GIS in Canada, and for helping found the Canadian Council on Geographic Education. 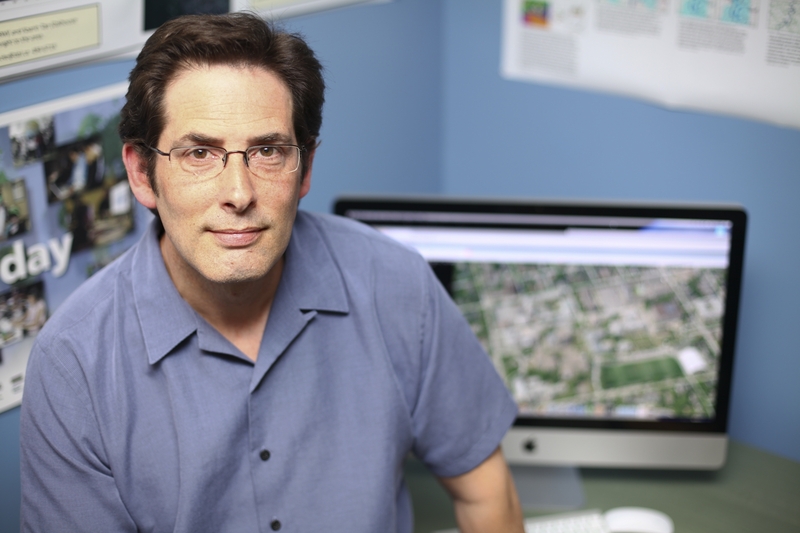 He is also a Fellow of the Royal Geographical Society (and Institute of British Geographers), and accepted on behalf of Dalhousie Libraries the Esri Special Achievement Award in GIS in 2012. “I am humbled and appreciative of the attention but this is not my story. It is the story of a great many people here at Dalhousie and indeed from across Canada. It is also the story of libraries continuing to be a model and lead in geography and GIS. This is at the heart of the message because, for those who know the history of geography and GIS, libraries have always been at the forefront. In fact, we need to recall that it was Eratosthenes, the third Librarian of Alexandria, who over 2,200 years ago developed the discipline and gave us the term geography,” said James. The Gala was attended by Dr. David Johnston, Governor General of Canada, who, as Patron of the RCGS, presented the medals for 2013 and spoke to the Fellows highlighting the central importance of education in understanding, appreciating, and protecting Canada’s geography. Dinner guests were treated to a personal speech about the joy of doing and knowing geography by Laureen Harper. Prime Minister Stephen Harper was also in attendance. The Prime Minister and Mrs. Harper were also inducted into the College of Fellows. A highlight of the day was the endorsement of the Declaration on Advancing Geographic Education for Canadians which had previously been endorsed by the Canadian Association of Geographers (CAG), Esri Canada, Canadian Geographic Education, and the Ontario Association for Geographic and Environmental Education. The Board of the Geomatics Association of Nova Scotia, of which James is also a past-president, has also agreed to endorse the Declaration at a special meeting to be held on GIS Day, coming up on November 20. The Declaration is the culmination of a long year of volunteers from across Canada who devoted their time and energy to develop the action plan. At a meeting organized through James at the CAG annual meeting in St. John’s, the Declaration was established and received a great amount of media attention during that week. James is attaching the Declaration to a Foundation he established to support teachers who wish to learn and implement GIS in schools. “All of these actions and results creates a story of success at Dalhousie, within the University Libraries, and the School of Information Management. It is one tangible way I can give back something for the future of our profession and services; to live our values. It is an opportunity to link and promote the underlying goals we hold central to our institutions, and now the Society I am so honoured to represent—to make Canada and the world known to Canadians,” said James. On November 13, forty-five health researchers attended the Dalhousie-Esri Canada Spatial Intelligence for Health Forum at the Lord Nelson Hotel. This was the second time Dalhousie co-hosted the event, and this year saw a series of presentations about policy, research, application development, and issues related to care, illness and the future of health care and wellness in Nova Scotia. The day ended with a panel discussion about data, privacy, the provincial geomatics strategy, and academic research which included James Boxall talking about the larger questions and developments in academic efforts shaping the future of health research. James is the director of the Geographical Information Sciences Centre (GIS), which is located on the second floor of the Killam Library. James Boxall, director of the GIS Centre, located on the second floor of the Killam Library. Participants came away with both a greater appreciation of the spatial projects and research taking place as well as having a great many opportunities for networking and talking about collaborations and innovative solutions to the more complex problems of doing more research and application development within a policy framework where privacy is of the utmost concern. The Royal Canadian Geographic Society (RCGS) has announced it is presenting the 2012 Literacy Award to the director of the GISciences Centre, James Boxall. James Boxall, director of the GISciences Centre, located in the Killam Library. The award will be given at the RCGS fellows dinner on November 7 in Ottawa. The award includes $5,000; half of which is donated to a charity of choice. James has expressed a desire to create a foundation to support K-12 teachers who wish to train in using geographic information systems (GIS) with their students. James is the recipient of this award due to his work over the last 25 years to support and enhance geographic and spatial education at all levels. From 1991 to 1993, James was the original proponent in developing the Canadian Council for Geographic Education and has been actively working with not only our own Dalhousie community, in geography and GIS courses and through the development of the GISciences Centre, but also in the K-12 sector with teachers and schools wanting to develop skills in spatial learning. Congratulations on this honour James, from everyone at the Dalhousie Libraries. 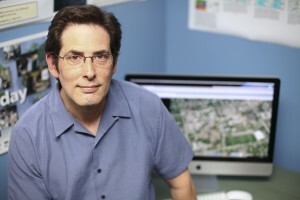 The Dalhousie University GISciences Centre is to be presented the 2012 ESRI Inc. Special Achievement in GIS (SAG) Award at the upcoming ESRI Inc. International Conference in San Diego. The award is given to user sites around the world to recognize outstanding work with GIS technology. The Dal GISciences Centre is the only Canadian group awarded this year; they were also presented with the 2007 Award of Excellence, given by the President of ESRI Canada Alex Miller. The GISciences Centre is in select company as it was one of over 100,000 potential nominees. The Centre is being awarded the 2012 SAG based upon years of service and promotion of GIS, geography, and spatial analysis within the academic community at Dalhousie and beyond. 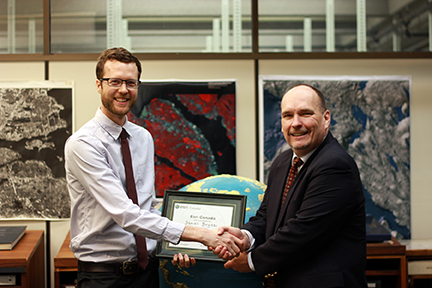 And this just in: Max Lapierre, GIS student intern, has just been awarded a $2500 prize from ESRI Canada for his continuing studies in the application of GIS for planning and facilities. Congratulations all around! Please visit the Map Collection Services website for more information.